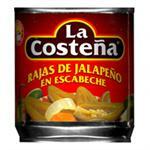 Welcome to AlegroFoods.com where you can buy your favorite Mexican products online. We specialize in offering the highest quality Online Mexican Food and Mexican Groceries to your door step from our online supermarket and grocery store. 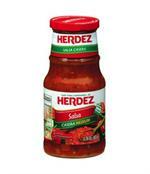 Mexican Culture has a large variety of food products and we fulfill all of your needs by offering difficult to find food products from Mexico and Mexican Candy items sale that you will require for your Mexican recipe at Alegrofoods.com your Authentic Mexican Food Supermarket and Mexican Food Grocery store online. 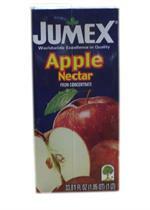 We also offer free recipes for Mexican Authentic Food and Mexican desserts on our Online Store. Your typical grocery store may carry Americanized Mexican foods or a small selection of ethnic Mexican food, but it often isn't enough to satisfy your need for true Mexican food. At Alegro Foods, you will find a Mexican groceries store online that carries all the authentic Mexican food you need to make your favorite ethnic Mexican food recipes and so much more. 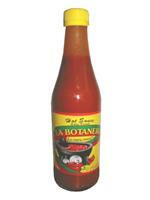 We offer everything you need to use as little or as much Mexican food as you want for your diet. 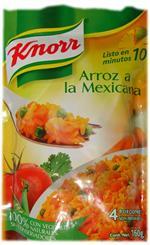 Our Mexican supermarket offers all the food you need to cook authentic Mexican dishes for your entire family. 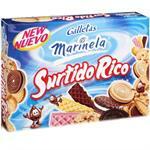 You will find the selection of online Mexican food & dessert is unmatched by many other online retailers. We specialize in authentic Mexican dishes and ingredients so you can put together ethnic meals your family will love. You no longer need to drive to several stores to find the selection of products you need to complete the recipe you are trying to make. In addition to the ingredients and foods you need to make authentic Mexican meals, we also carry all the extras you need for other areas of life. For instance, if you love coffee, give our Mexican coffee a try to help you wake up in the morning. 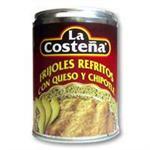 Our Mexican groceries store online also doubles as a Mexican candy store. Our selection of Mexican candy is ideal for your next party or other event, giving your guests a taste of authentic Mexican candy.